Fintan was co-opted on to take Tony Lawlor’’s seat in 2011. He is married to Ellen and they have four children. Fintan is on the Kildare County Enterprise Board, is a member of the Twinning committee and is the Juvenile Chairman of Kill GAA club. His priorities include the upgrading and maintenance of local grounds at Sallins and Kill. Fintan is also involved in the remediation of Kerdiffstown dumps and also in improving road safety. He is also involved in supporting Tidy Towns and Pieta House. 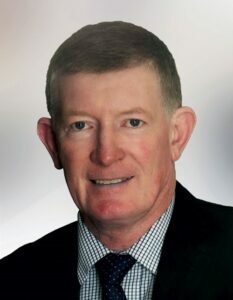 A dedicated, hardworking and reliable public representative Fintan is focused on doing everything within his capacity to provide exceptional services to all the people within his local electorate area.